Adept Technology this week opened an application and demonstration center within the company’s Amherst, N.H., facility. 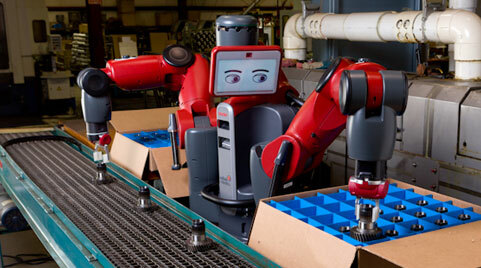 The center is designed to give end users firsthand experience with the company’s industrial and mobile robots. Adept says the center will allow its customers and integrators to prove out advanced robotic packaging, handling, dispensing or assembling applications in real time. All Adept mobile robot models are available for testing both commercial and research applications. The 5,000-square-foot facility also houses a team that can provide design, programming, testing and training expertise. Adept already has technical locations worldwide in California, Germany, France, Singapore and China.